You are here: Steer Property Group Latest News Advice HOW DO I CALCULATE MY MONTHLY RATES AMOUNT? HOW DO I CALCULATE MY MONTHLY RATES AMOUNT? The City of Cape Town have just published their draft tariffs, fees and charges book with the 2019/2020 rate in the Rand, which relates to property rates. 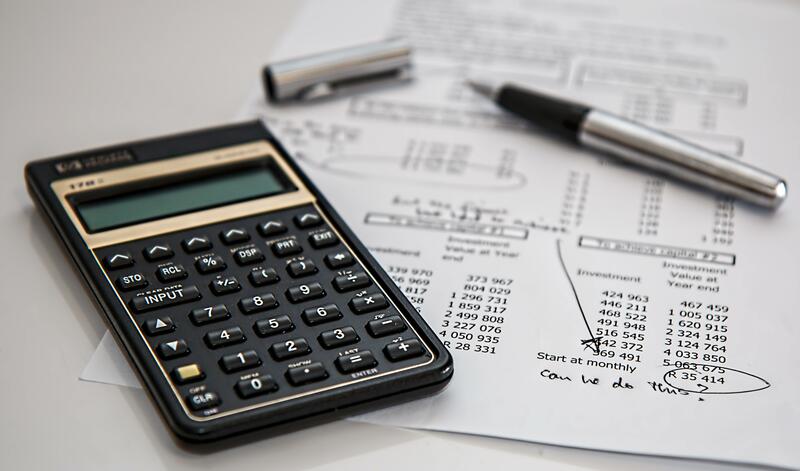 In this article, we explain how you can use this information to calculate your monthly rates amount from 1 July 2019. As a property owner within the Cape Town Unicity, you will by now, be well aware of the latest GV2018 property valuation assigned to your property by the City's Municipal Valuer. It is this property value that will be used to calculate your monthly property tax/rates amount, effective 1 July 2019, hence the importance of you objecting to the value if you are of the opinion that it reflects an inflated market value as at 2 July 2018 (the GV2018 date of valuation). The example above illustrates that, even if your property increased in value by as much as 50% this doesn't translate into an equally large jump in monthly rates. There are only two tariffs, namely residential and commercial, the commercial tariff being applied to all 'non-residential' properties. Ensure that your property is accurately classified on the GV2018 roll to avoid having the incorrect tariff applied to your property. Consult Steer & Co's valuation division at pauline@steer.co.za or 021 4261026 should you wish to object to your GV2018 provisional value. The deadline for objections is 30 April 2019.